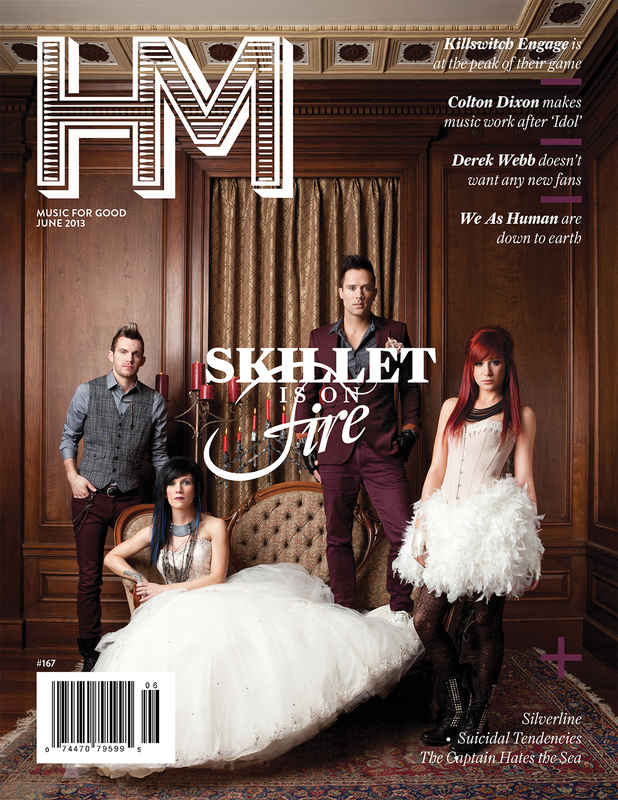 Download Silverline’s latest single “Vicious” for free! 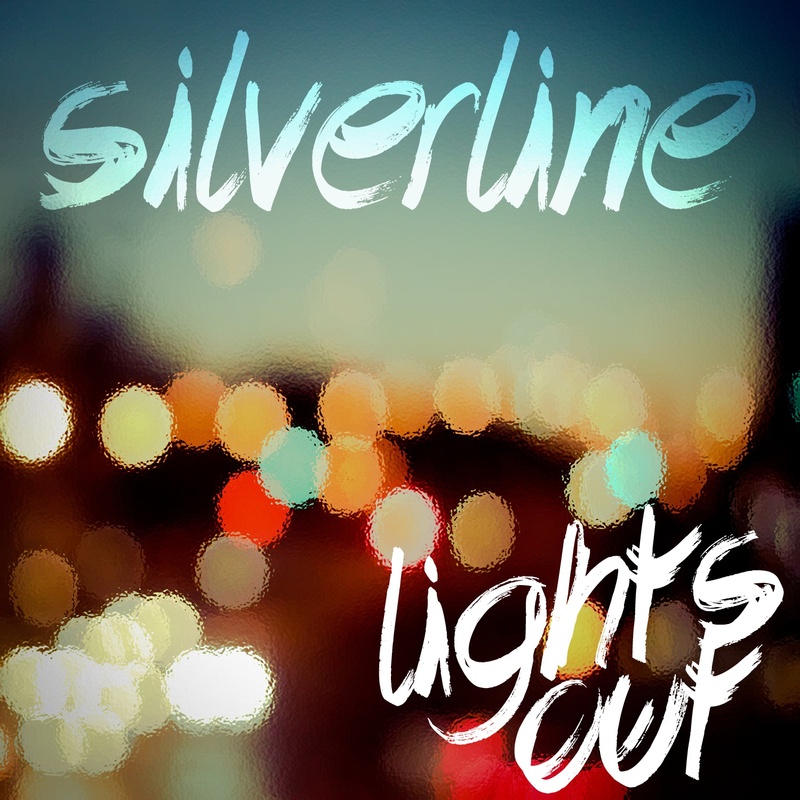 Featured track: FREE from Silverline's single "Lights Out"
VSR Music/EMI Music Distribution's band Silverline recently grabbed their first No. 1 song at Rock radio with their hit "Broken Glass."